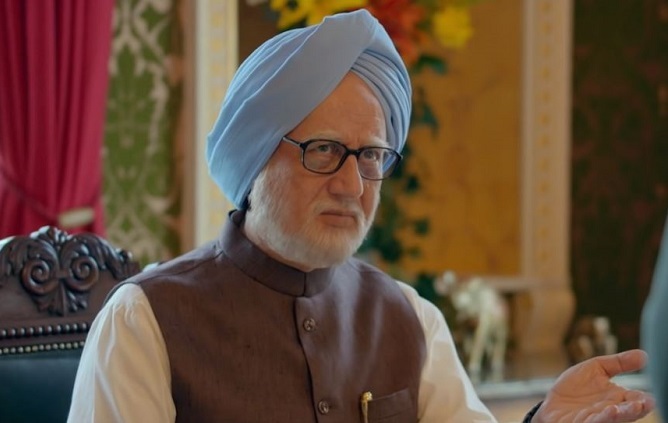 The Accidental Prime Minister has done decent in second weekend. Film did register big drop on 2nd Friday and that because of new releases and URI wave. 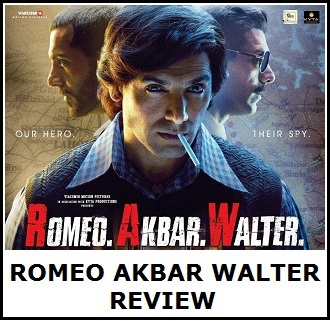 Still, collection are decent and film should recover its investment as is made on controlled budget. TAPM has added an approx 3 crore nett in second weekend. Film total collection after 10 days is approx 23 crore nett. In fact overall business is good. 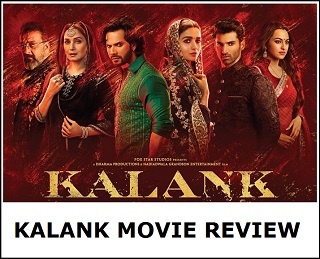 Film should touch 25 crore nett in coming days and lifetime business should wrap up in around 26-27 crore nett mark. In final count film should emerge as an average at box office.